The top Belgian racing pigeon Armando that was sold for more than R20 million. A top racing pigeon named Armando has been sold for 1,25 million euros (about R20,5 million) in an online auction, the highest-price ever achieved for a single pigeon in such an auction. Bred by Belgian breeder, Joel Verschoot, Armando was bought for this record price following a two-week bidding war between two Chinese pigeon fanciers. According to PIPA, the Belgian racing pigeon auction company that managed the auction, Armando was considered to be the best long-distance pigeon of all time and had been dubbed the “Lewis Hamilton of racing pigeons”. 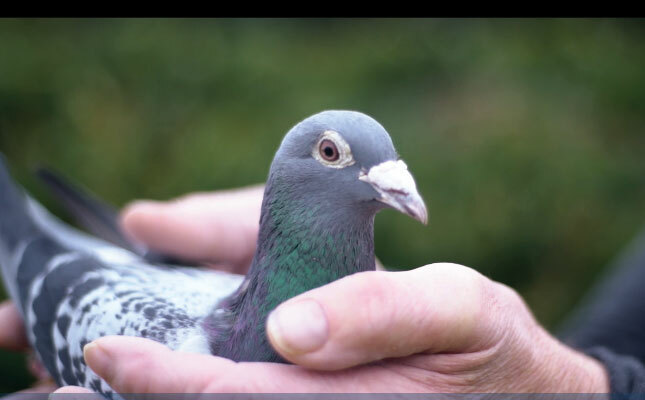 The previous highest price of about 400 000 euros (R6,5 million) for a single pigeon was achieved for a racing pigeon called Nadine in 2017, PIPA said. READ Don’t shoot our pigeons! Verschoot sold a total of 178 pigeons at the auction for more than 2,2 million euros (R36 million), including seven of Armando’s offspring. In 2017, Farmer’s Weekly reported that a South African record price of R5 million was paid for a racing pigeon from Belgium, called Golden Prince, bought by Samuel Mbiza and Mark Kitchenbrand after a 12-day bidding war. Kitchenbrand also made headlines in 2008 when he paid R800 000 for Birdy, which was then the highest-priced local and best-performing pigeon in South Africa.